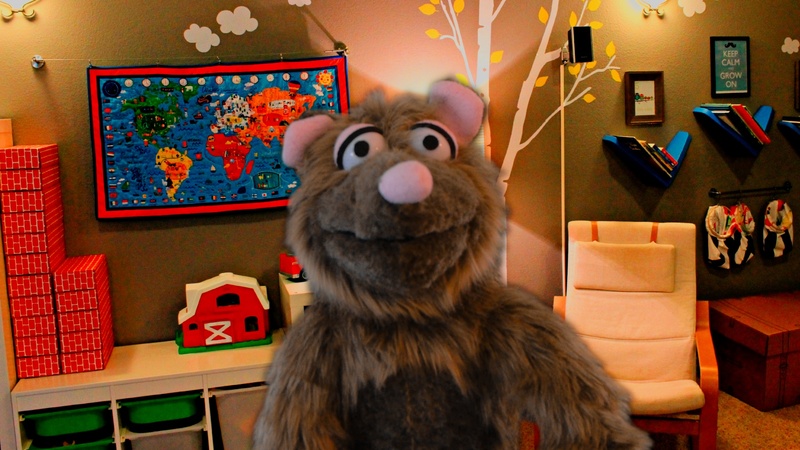 Puppet Videos help you to stand out from the crowd and they get RESULTS! Many people are surprised to hear that puppets are very powerful tools in business and human resources as well. Actually, many of our corporate customers order custom made videos for their Human Resources Departments. But "why not use "more traditional" materials?" you may be wondering. Well, just ask yourself, what would you prefer? Would you rather watch a long and boring training video explaining the dos and donts in the workplace or would you rather learn all those important concepts through funny professional puppet dramatizations instead? 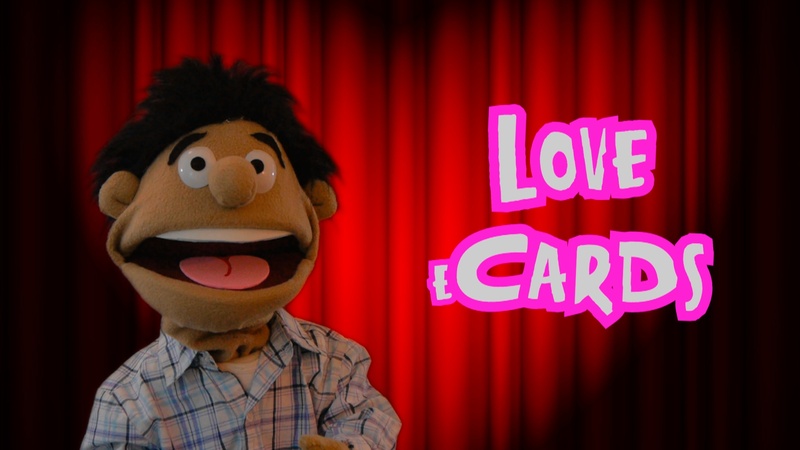 I don't know about you, but for most people it's a no brainer: Puppet Videos all the way! I still have to find anyone enyoying monotonous HR training sessions. However, audiences are always raving even after hours of funny puppet training videos. Sexual Harassment in the Workplace can take many forms. This is an excerpt from the program SEXUAL HARASSMENT IN THE WORKPLACE, created by PUPPETS ON FIRE for a corporate customers. As you can see, not all puppet videos are for children!!! Even with more serious topics like the one above, the use of real puppets makes any presentation more effective, engaging and easy to understand and remember in the short, mid and long term. Just like with training materials, puppet Videos are extremely funny and appealing as well as entertaining which lures the user to keep watching the videos without any interruption. Find out more about how our puppet productions can take your message to a whole new level!